David W. Amundson, age 44, of New Prague, died by suicide after a long battle with depression on Sunday, January 13, 2019. Dave was born on July 1, 1974 to Tom H. and Marlys A. (Youngbauer) Amundson in Farmington, MN. He graduated from Lakeville High School and attended Dunwoody College of Technology and received an Associate of Applied Science Degree in auto mechanics. He worked for the last 15 years for Airlake Automotive in Lakeville. On September 10, 1994, Dave married the love of his life, Amy Hall, in Lakeville and shortly after, the couple moved to New Prague, where they raised their two children. Dave was an avid outdoorsman and snowmobiler. He shared his love of one aspect of the outdoors with others as coach for the New Prague Archery Club. Dave was a loving husband, father, and friend to all. He was devoted to his German Shorthairs and his Chevy’s, in equal measure. Dave is survived by his wife, Amy; son, Kevin Amundson of Montgomery; daughter, Jessica Amundson (Alex Swenson) of New Prague; parents, Tom & Marlys Amundson of Lakeville; parents-in-law, Gary & Pat Hall of Elko New Market; brother, Jerry (Katy Mullen) Amundson of St. Paul; sisters, Becky (Shawn) Valek of New Prague and Carla Amundson of Lakeville; sister-in-law, Tracey (Jorge) Romero of New Prague. ; his nieces and nephews. A Celebration of Life Service will be held Saturday, January 19, 2019 at 11:00 AM at FaithPoint Lutheran Church in New Prague with Reverend Dr. Steve Trewartha officiating. Visitation will take place at church 2 hours prior to service from 9 – 11 AM. Lunch will follow the service at the KC Hall in New Prague. Memorials are preferred in lieu of flowers. I am so sorry to read this news, Becky. Will keep your family in prayer. Sending our sincere sympathy to the Amundsen family. May God help you through this difficult loss of David. You are in our prayers. So very, very sorry Tom and Marlys. Prayers to your family as you move forward with out your son and his family and children prayers as you grieve the loss of husband and father. I was so sad for you and your family when I heard this news. I really don’t think I ever met David but I feel for you and his family. My son Noah is the same age and I can’t even think about the sorrow you must feel. I can only send my love to you all. Sending my deepest sympathies to you in this time of great sorrow, and hope you find peace. I found this poem recently after loosing my grandfather and thought I would share it with you. Our thoughts and prayers are with you and your family! I am so sorry to hear of your loss – my thoughts and prayers are with you and your family. I pray you are able to find comfort and peace in life everlasting through our Lord and Savior during this difficult time. I don’t know this family, but my heart aches for David’s close family, friends and relatives. Stay strong. Everyone is praying for you all. So sorry Tom & Marlys and your family for the loss of your wonderful son. Our prayers are being said to help you through this difficult time. Amy, so sorry for your loss. My thoughts and prayers are with you and your family. Our deepest sympathies go out to you all. We will always treasure the memories of Dave and you during soccer seasons past. 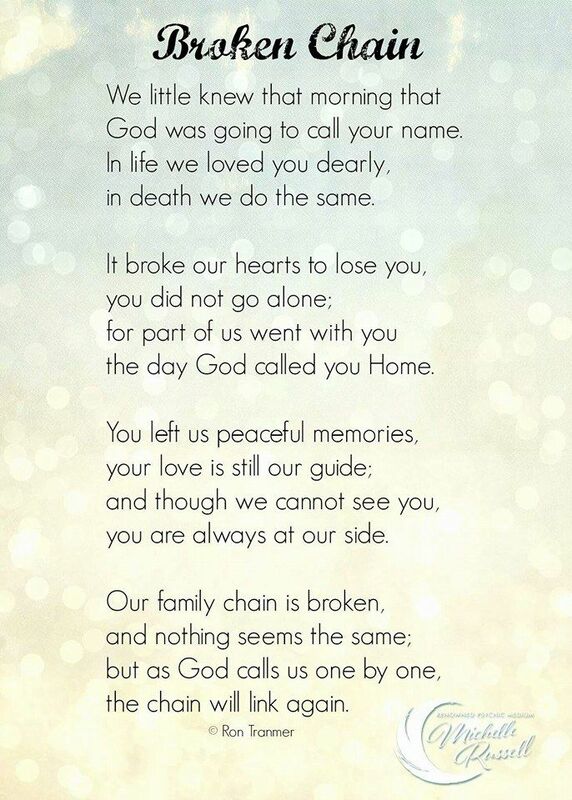 May God’s comfort and love be with you during this time. Amy, you and your family are in my thoughts and prayers. I’m so sorry for your loss. I lost a brother to suicide. If you ever need to talk, I’m here for you. More hugs from your Rotary family. Amy and Family, our thoughts and prayers are with you in your time of loss. God has a plan. Trust him however difficult that may be. God will help you when you pay attention to his plan. Our love is but a small band aide for your hurt but know it is offered to you and your family. Wishing you all peace and hope through this painful time. May you be free from suffering. My heart hurts for all of you. I am so sorry for your loss. Sending you many hugs and prayers. Very sorry to hear of your loss Amy. You and your family are in my thoughts in prayers. We are so sorry to hear of your great loss. We send all our love and prayers that GOD will give you strength and peace now. My thoughts and prayers are with the family. My daughter lost her battle with depression at 21 years old. My heart breaks for this family. May God give you strength. To the entire Amundson Family, We are deeply sorry for your loss. May your lives be comforted by God’s love at this most painful time. This is a sad day, I remember playing football with Curt, homo, Chad, Dave, and everyone else in Lakeville, and Dave was such a positive person even if he supported Rusty Wallace! May God look after your family give you the peace you seek..